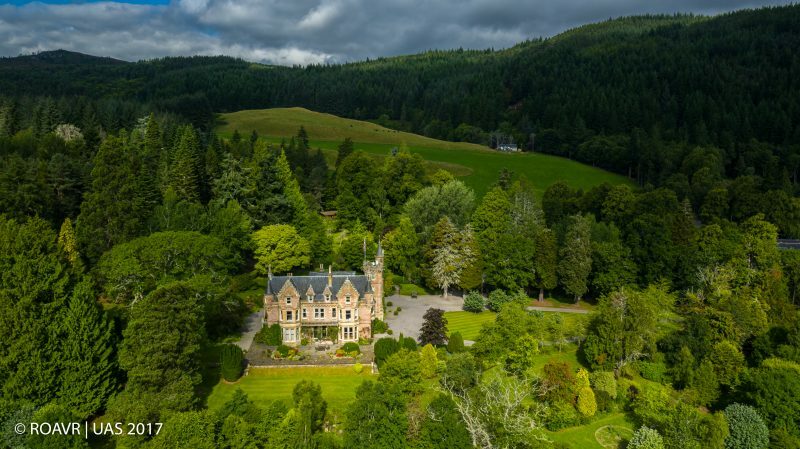 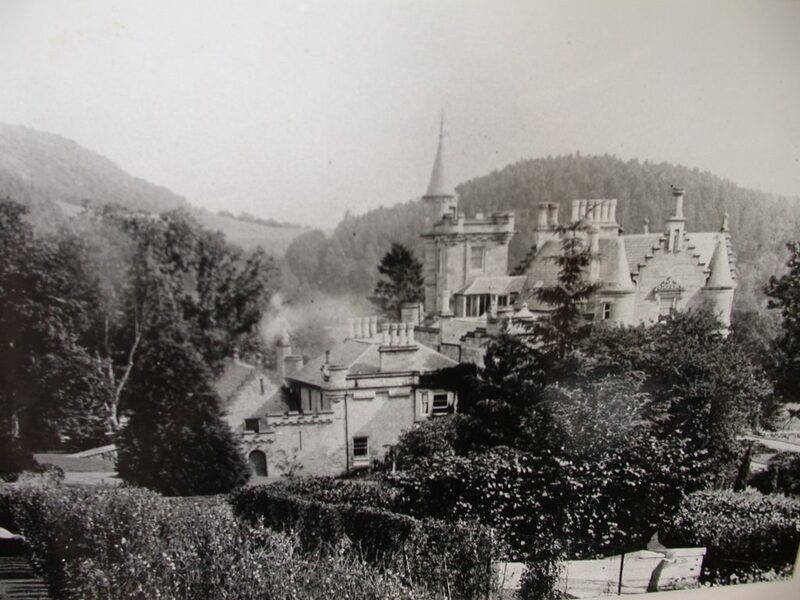 The House of Aigas gardens date back to the Victorian era. 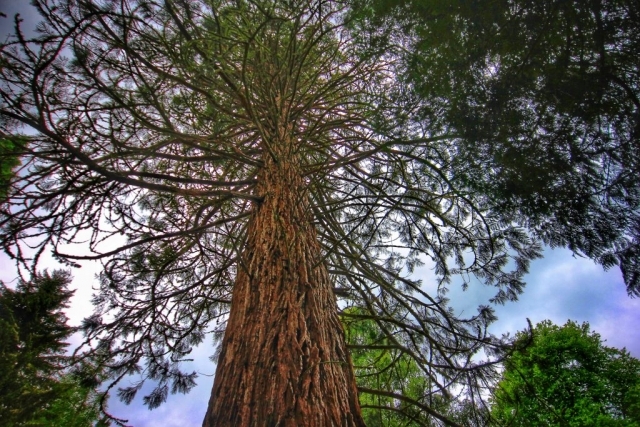 Planted in the 1880s the small arboretum boasts 61 species of trees including giant sequoias, western red cedars, Asian spruces, Japanese hibas and nootka cypresses, as well as many native hardwoods such as ash, English oak and lime. 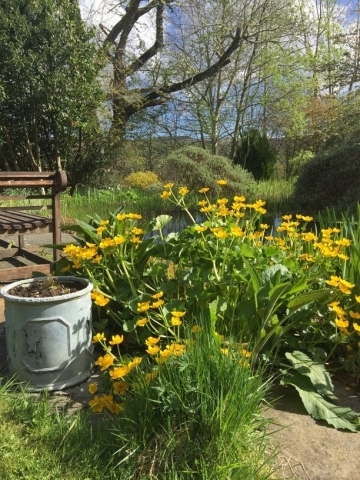 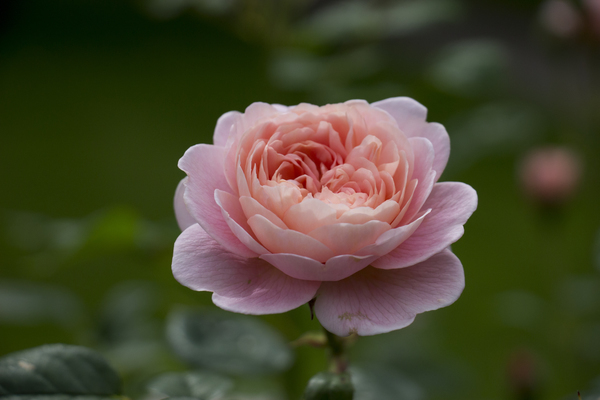 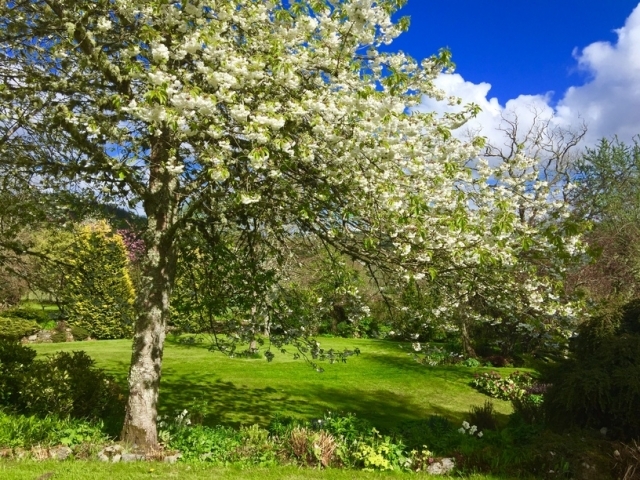 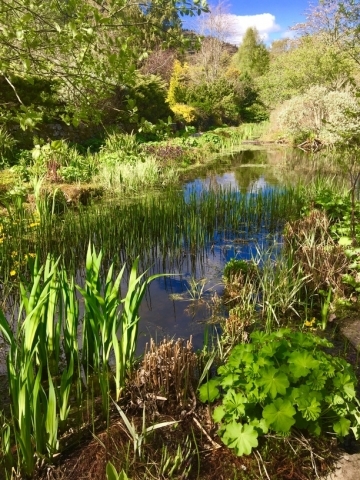 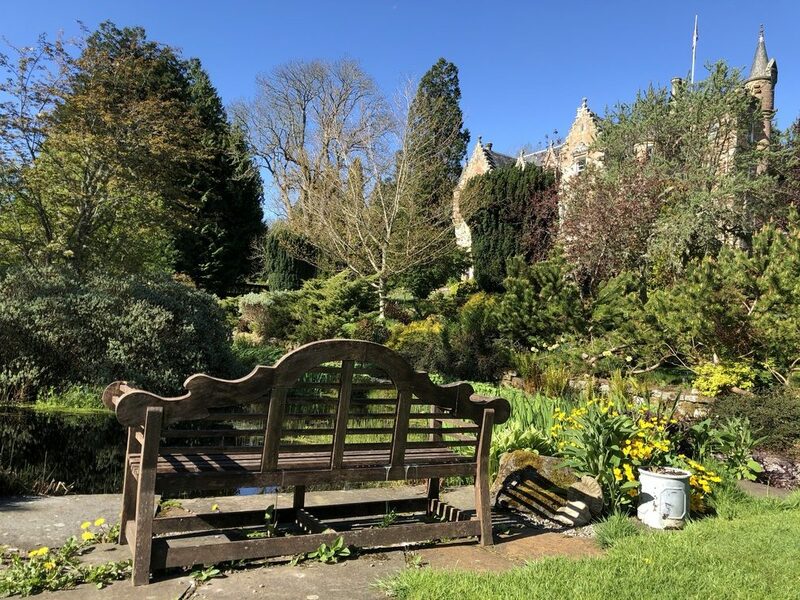 Over the last 27 years Lucy Lister-Kaye, a dedicated gardener, has introduced extensive rockeries, shrubberies, herbaceous borders and two wildlife ponds. 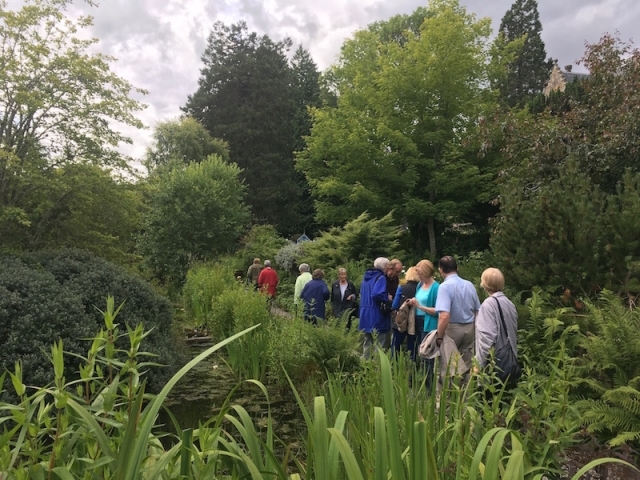 A blaze of colour throughout the year, the gardens host a rich array of species from miniature maples to azaleas and rhododendrons and blooms of heathers, lilies, honeysuckle and clematis. 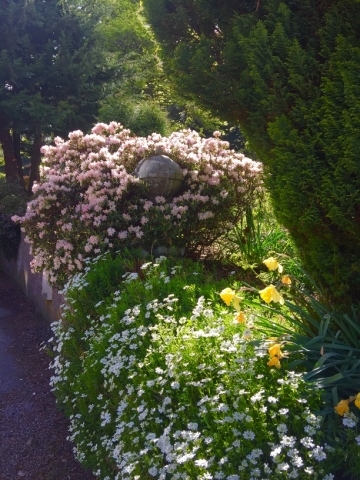 The daffodils are a fine display in springtime. 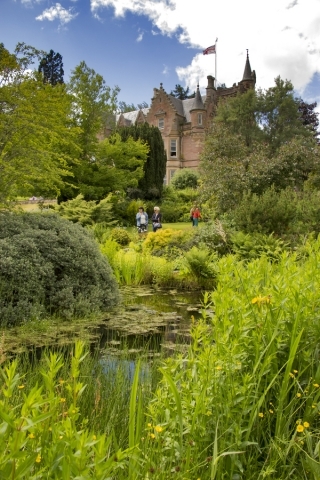 The Aigas gardens are open to the public twice a year in the summer, and can be opened for groups by arrangement. 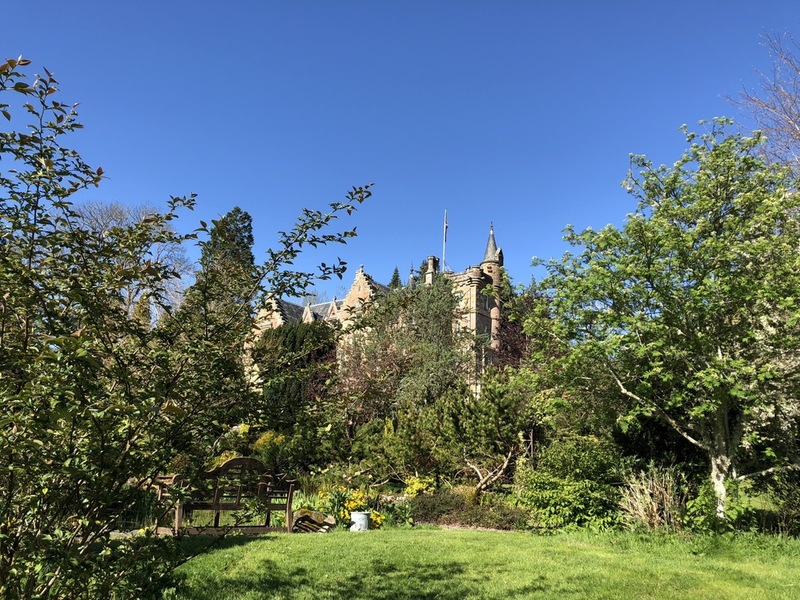 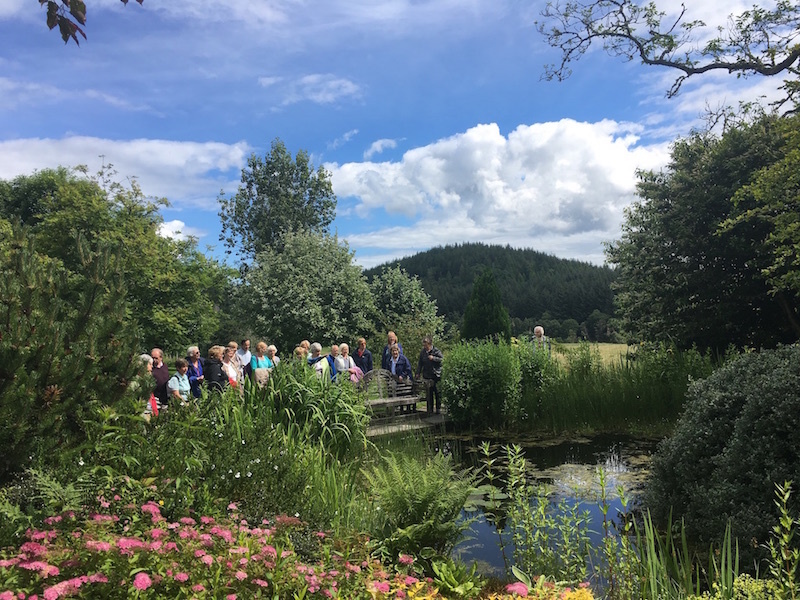 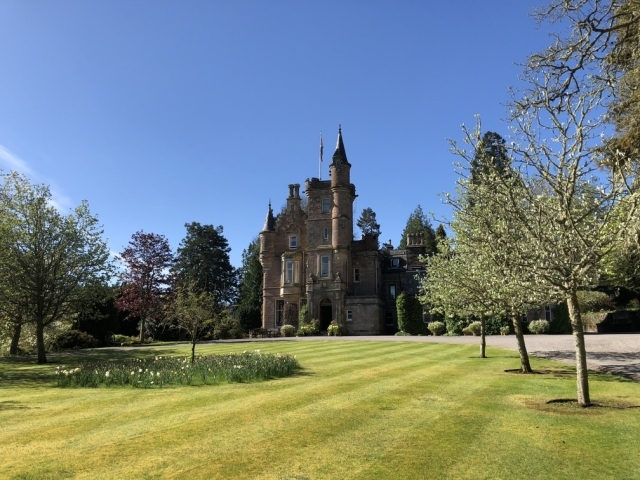 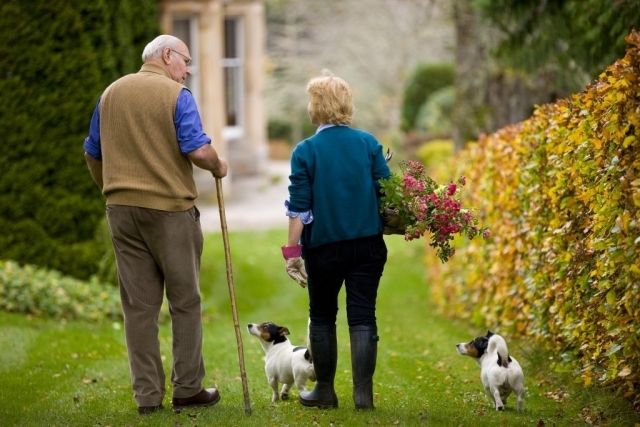 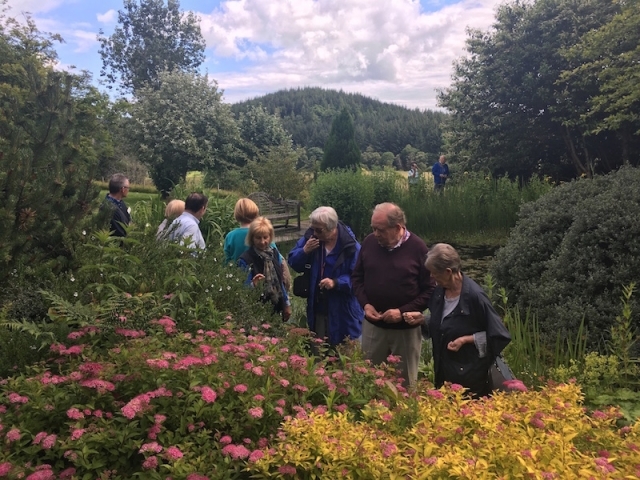 Guests of Aigas are welcome to explore the gardens during their stay. For more more information or to book a garden tour, contact the Aigas office or visit the Scotland’s Gardens website. 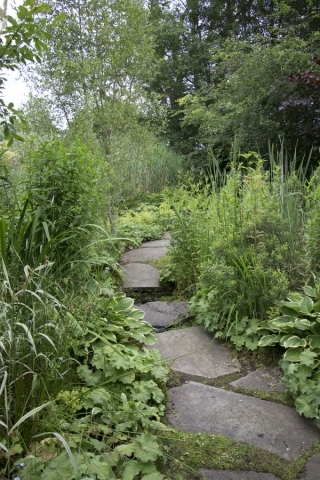 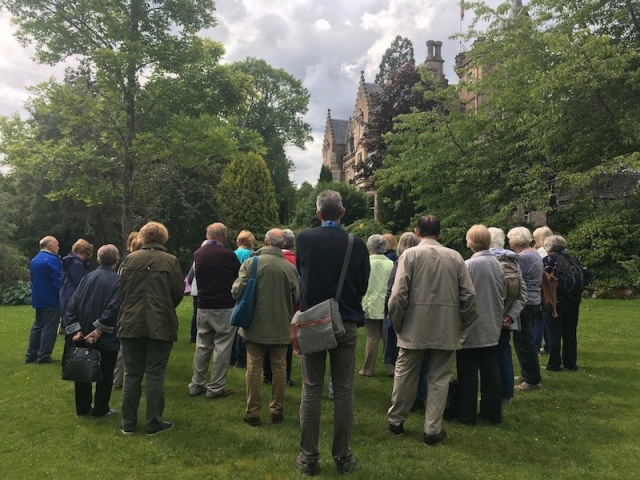 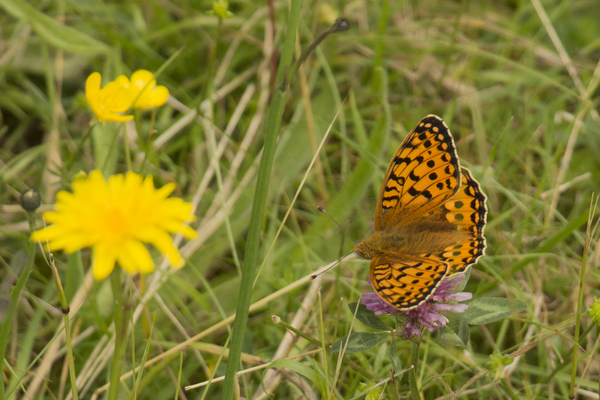 To find out when the next Garden Open Day is, visit our PUBLIC EVENTS page.